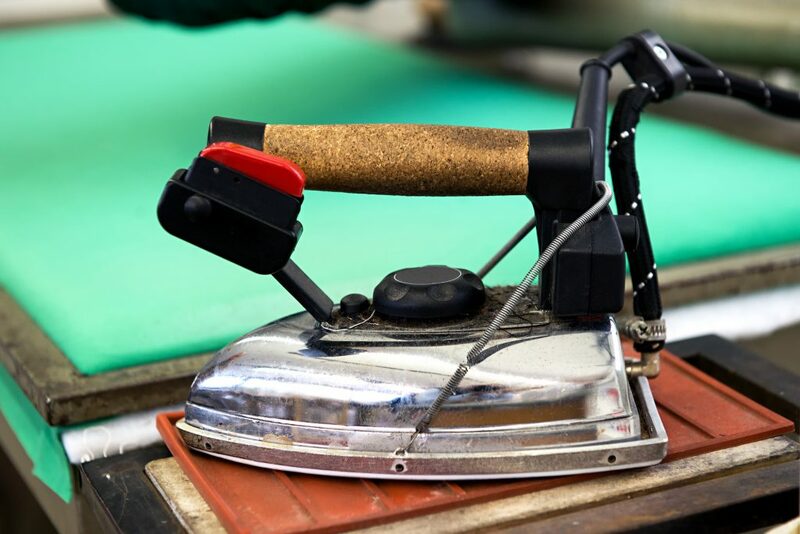 John Belmont Company provides numerous services to tailors, cleaners and clothing alteration businesses, including repair and service of boilers, presses, irons, conveyors. In addition, our experts provide cleaners and alteration companies with the equipment needed for sewing, cutting and alterations. 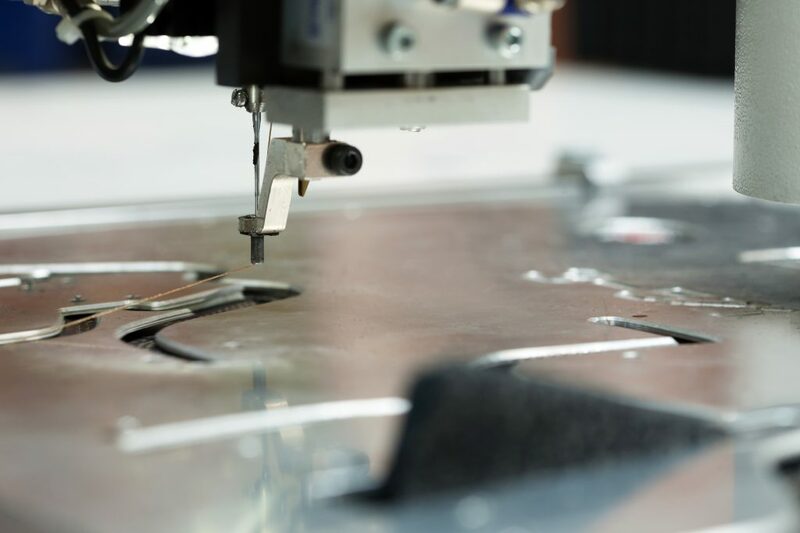 We strive to keep garment operations humming with state-of-the-art repairs for industrial sewing machines and irons and sales of new equipment built for efficiency in performance and budget. This is filler text. This text will be replace in future with important information. This is filler text. The text here will be replaced with important information. This is filler text. This text will be replace in future with important information. This is filler text. The text here will be replaced with important information. This is filler text. This text will be replace in future with important information. This is filler text. Contact John Belmont Company today at 800-858-0960 or submit an inquiry via our web form for more information about our industrial iron and sewing machine sales and service options. John Belmont Company provides industrial iron repair and sales and industrial sewing machine repair sales for tailors, dry cleaners and garment alteration businesses.